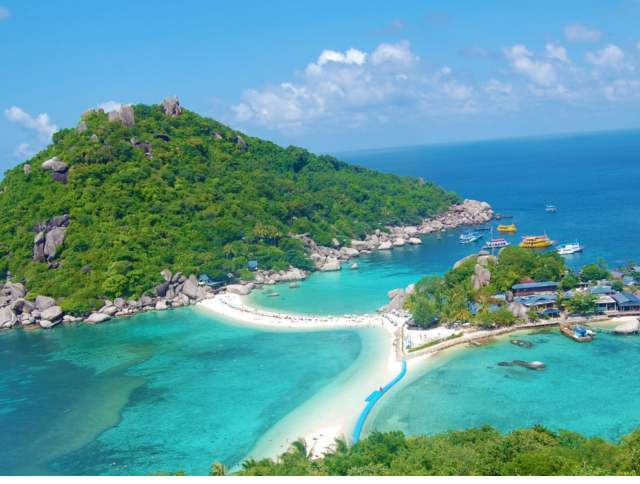 The beaches in Thailand are regarded among the top international tourist destinations. 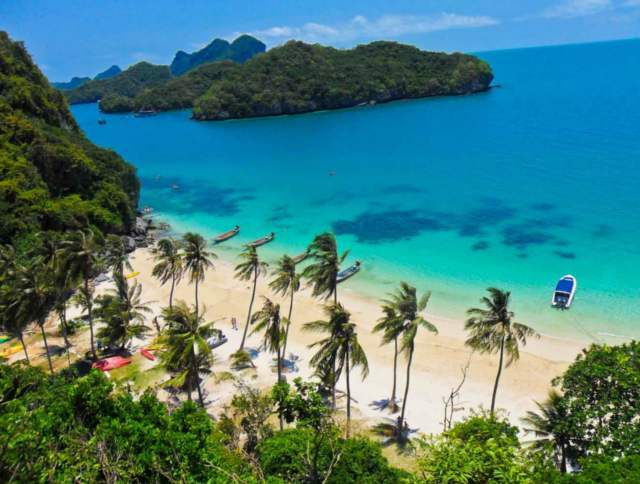 With huge number of islands scattered all around the country, Thailand truly has some of the best beaches in Asia, specifically Southeast Asia. This Asian country attracts traveler who are in search of exotic culture, mesmerizing beauty, amazing beaches and ancient yet well preserved traditional values, along with magnificent monuments from ancient civilization. Ko Chang, is the biggest of all 52 islands which is made up of the islets and Mu Ko Chang Marine National Park. 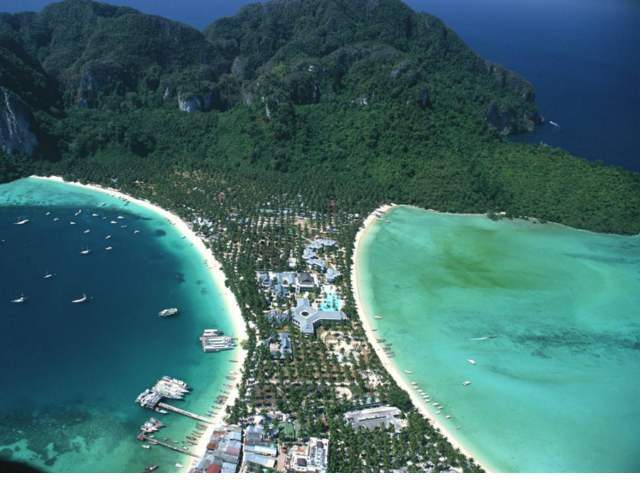 It is the second largest island of Thailand after Phuket, with a measure of roughly 30 km length and 14 km width. Until ten years ago, the island was not known by international tourists, but today the west coast, full of the most beautiful locations to visit on this beach, has become very popular among international tourist. On the southwest coast of Thailand, about 40 km from Krabi, is is Ko Phi Phi small islands that are spread out over the stunning turquoise sea. Phi Phi Don is the largest of them and the only one that is inhabited permanently, where as Phi Phi Leh receives many tourists but is not inhabited. The other islands are small limestone formations also well worth visiting. The beaches here are magnificent, with green mountains surrounding, and rugged cliffs, offering spectacular views. 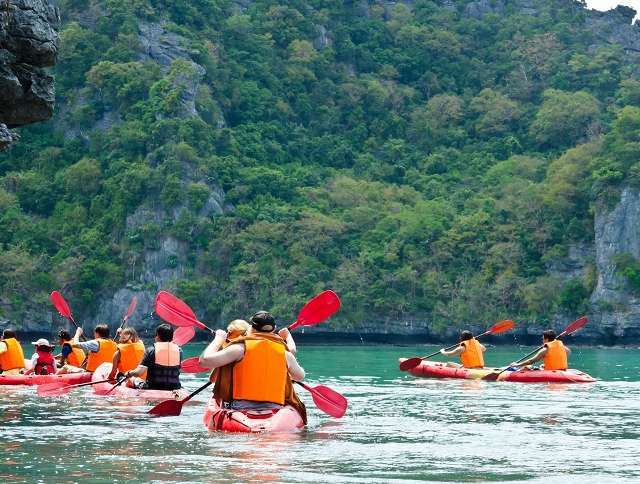 Best things to do in this fantastic island are: rock climbing, kayaking, fishing, snorkeling. Ang Tong, is a compilation of 42 small islands. Drenched in the amazing waters of Thai Gulf, at a distance of about 30 km from Ko Samui, these islands are unoccupied, and known for its natural beauty. These islands have been declared as a Marine National Park to preserve development and increase tourism, making it a pleasant place for a visit. Visit all the terrific island and you shall witness limestone cliffs, tropical flora, caves and secret lagoons, coral reefs, and of course, white sand and crystal clear water, spectacular beaches. Ko Pha Nganis lcoated in the Gulf of Thailand halfway between Koh Samui and Ko Tao. Until 20 years ago the island received almost no tourists, but today because of the Full Moon Party, a monthly festival that brings together thousands of young travelers dancing on the beach all night, the place has gained immense popularity. 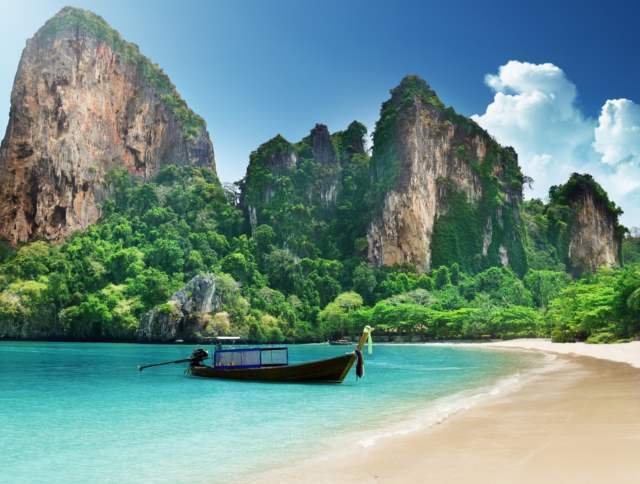 Thailand is without doubt a destination that dazzles visitors with a small earthly paradise to relax and dream. Rejuvenate, unwind and feel alive at these awesome beaches. 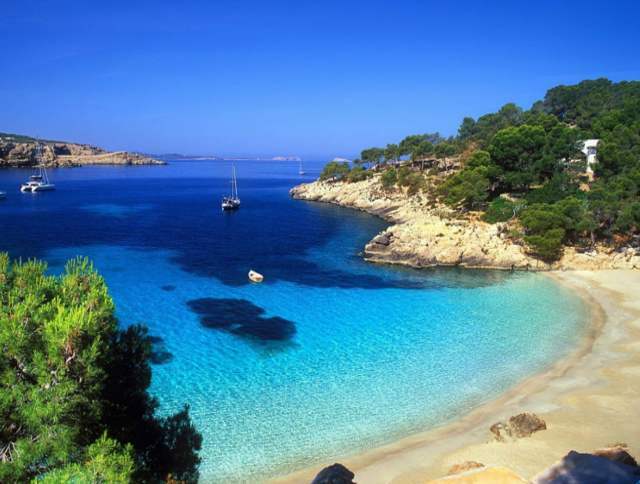 Each beach has something totally different to offer and none of them will fail to disappoint you in any way possible.